The Way Apartments is a beautiful apartment home community in southwest Dallas, Texas. Our convenient location near Marvin D Love Freeway means easy access to your favorite shopping, dining, and entertainment venues. Thurgood Marshall Park is located just across the street, adding exciting recreational opportunities to your daily activities. 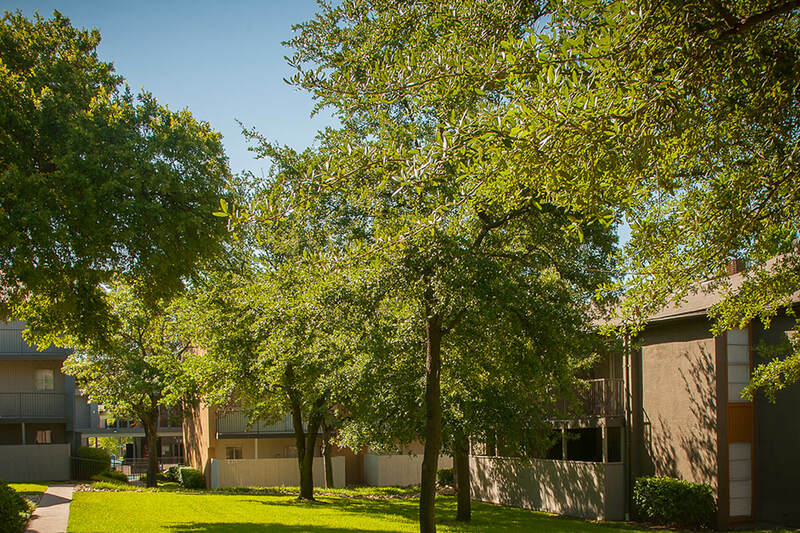 Let The Way Apartments be your gateway to everything Dallas has to offer. Choose from our exceptional one, two, and three bedroom floor plans at The Way. 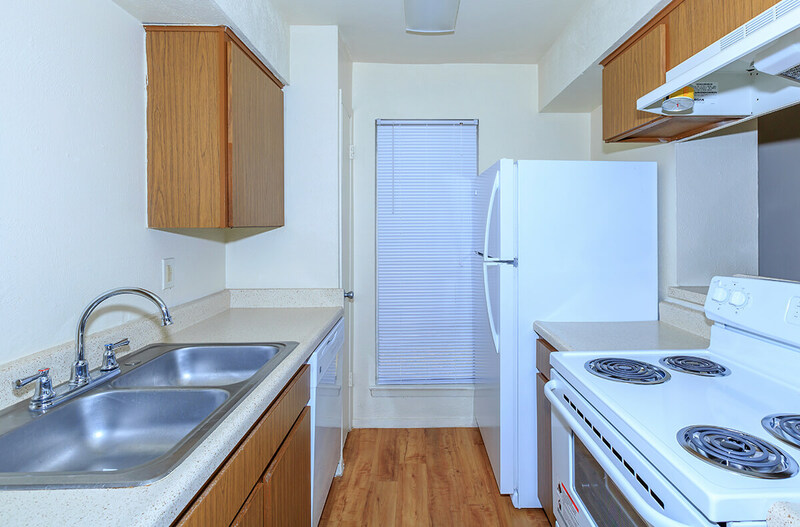 Designed with your comfort in mind, our apartments are sure to fit all of your needs. An all-electric kitchen with pantry and breakfast bar, ceiling fans, walk-in closets, and a balcony or patio are standard features in every home. We continually strive to make your home a special place to live. From the moment you arrive, you will feel like you've come home. We are proud to host community amenities such as beautiful landscaping, laundry facility, clubhouse, business center, swimming pools, copy and fax services, and part-time courtesy patrol. Our team is dedicated to providing quick and excellent service when you need it. 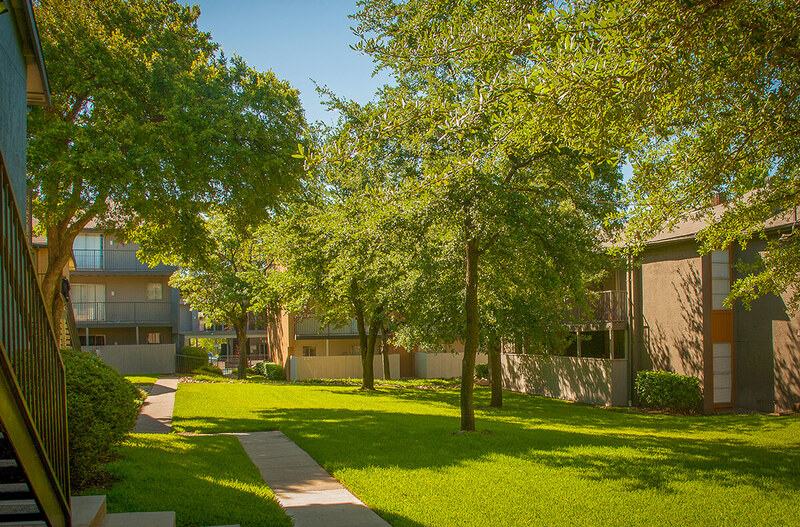 Tour our community and see what makes The Way Apartments a great place to call home.